The ability to store food is easily taken for granted in a modern context, but could easily spell the difference between life and death in the ancient world. 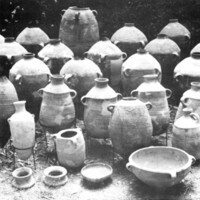 Food storage was crucial to a family's ability to survive the winter each year, as well as its ability to survive crises such as famine or siege. The administrative ability of the Judean state to control and direct food resources was also fundamental to its citizenry's survival in such crises. 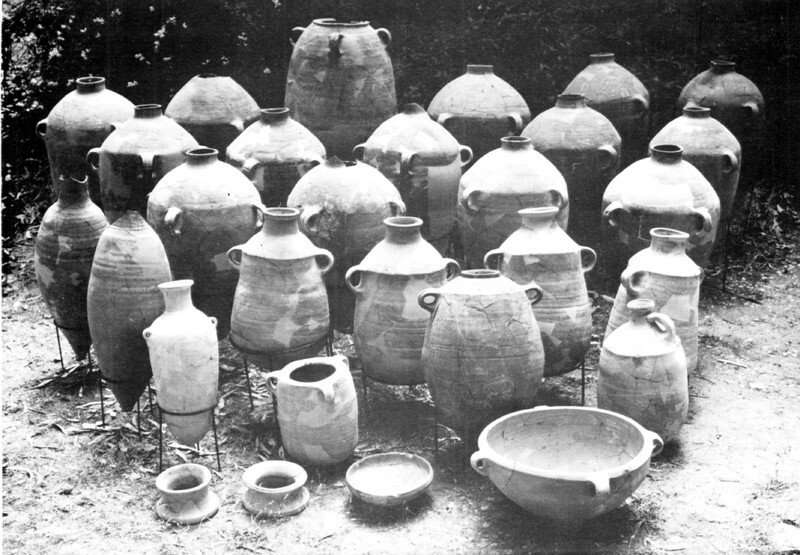 The collection of vessels shown here comes from a service room in the House of Ahiel (named after the man whose name appears on clay shards also found in the house). 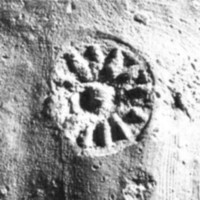 Excavators discovered thirty-seven storage jars in the room, most of which had been marked by a rosette-type stamp impression. 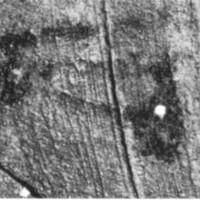 These stamp impressions were part of the state's administrative system for the distribution or taxation of produce in the last years of the kingdom of Judah, just prior to the destruction of 586 BCE. Courtesy of the Institute of Archaeology, The Hebrew University of Jerusalem.